The National Finals Rodeo begins tonight in Las Vegas. Clayton Hass, from Terrell, will be competing in his first NFR. Clayton competes in steer wrestling. This isn't steer wresting, but the best I can do. 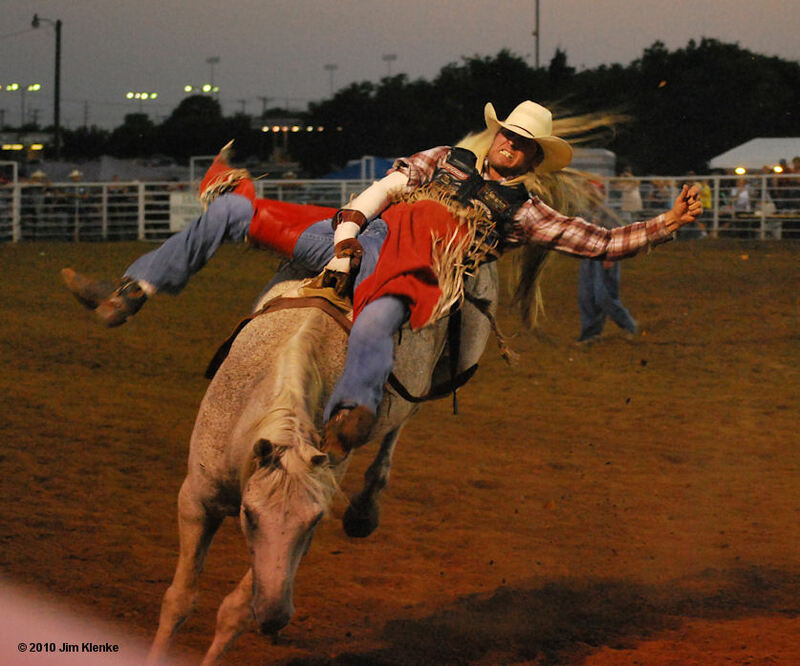 Throw Back Thursday is from a rodeo in Wills Point, TX in 2010.